2017 very anticipated Tour de France will begin on the 1st of July in Düsseldorf, Germany. It will cover a distance of 3,540 kilometers before finishing at Paris Champs-Élysées on 21st of July. All the races will be broadcasted on live tv globally. Many TV channels offer Tour de France streaming on its websites, so here’s a list of the sites where to watch Tour de France live stream online. 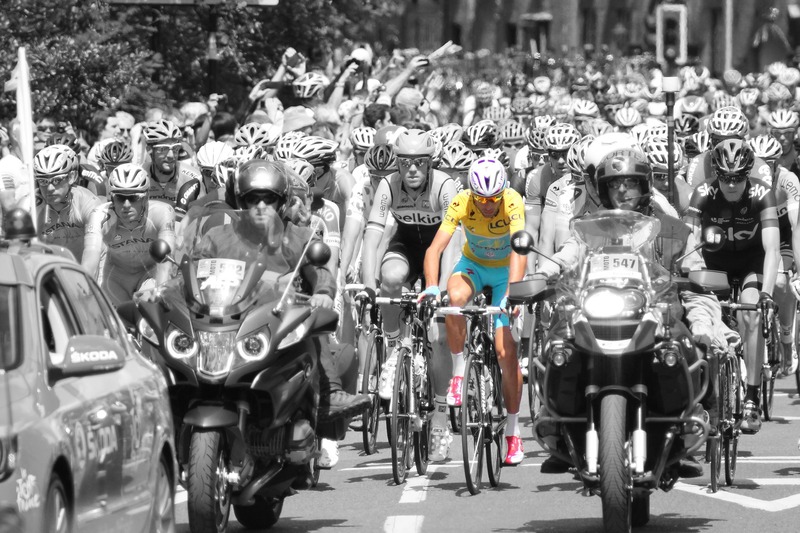 This year’s Tour de France will be broadcasted on many countries’ television networks. In the UK, the official broadcaster is ITV, in Germany, it is ARD Sport, in the USA Tour de France streaming is available on NBC Sports Group and many other channels in different countries. However, many people who are traveling or living abroad experience difficulty in accessing channels that they are used to watch Tour de France in their own country. That is due to geographic restrictions. Most channels are restricted to their countries of origin. Therefore it is unavailable anywhere outside. However, there’s an easy way to bypass these restrictions by using a VPN service. 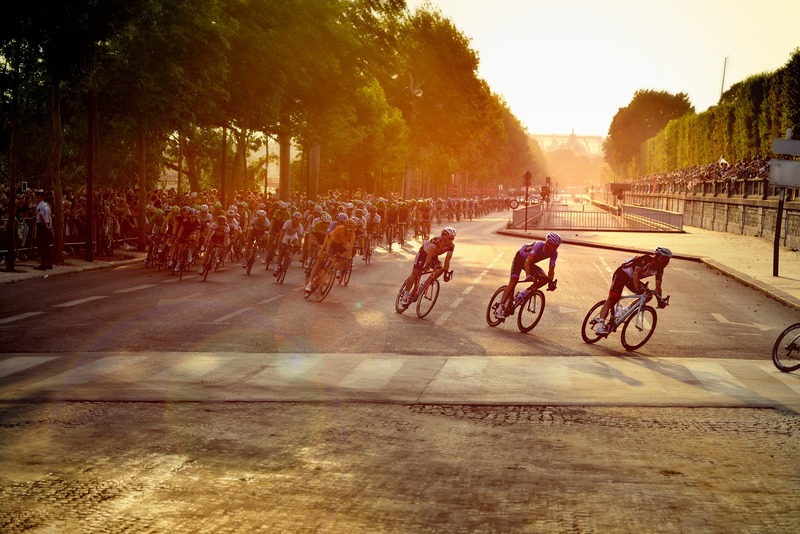 With the help of a VPN, you can easily connect to a server to in a different country which allows you to access TV station you wish to stream Tour de France live. Therefore, later in the article, I’ll go into details of how to watch Tour de France live with a VPN service from anywhere in the world. In the United Kingdom, ITV holds rights to broadcast Tour de France 2017. ITV is a free TV service available within the UK. However, it is not available anywhere outside of the Kingdom. If you are traveling or living abroad then to watch Tour de France on ITV for free is possible by using a VPN service. 1. Get a VPN service with servers in the UK. 2. Install and set up your VPN software. 3. Log in and look out for UK server. 4. Select to connect to the VPN server of your choice. 5. Once connected, go to ITV website, sign in or sign up if necessary and start Tour de France live stream for free from anywhere in the world. The same method works for other TV channels and websites with VPN servers in the countries where services are available. In Germany, the leading Tour de France streaming service is ARD. It will broadcast all Tour de France stages on its main channel Das Erste for free. As the race will commence in Düsseldorf, Germany this year, then ARD plans to offer extra comprehensive coverage for the kick-off weekend. However, Das Erste is only available for people residing in Germany. Therefore, if you wish to access Das Erste and watch Tour de France for free online, then you may get a VPN service with servers in Germany. 1. Get a VPN service with servers in Germany. 2. Download and set up VPN software. 3. Log in and search for servers in Germany. 4. Connect to a German VPN server. 5. Head to Das Erste. 6. Start Tour de France streaming for free from anywhere in the world. In Luxembourg, Tour de France live stream is available on the RTL (Télé Lëtzebuerg). RTL is Luxembourg’s leading television channel, which allows Tour de France streaming for free. Also, RTL is only available in Luxembourg, therefore to access it from abroad you need a VPN service with servers in Luxembourg. 1. Sign up to a VPN with Luxembourg servers. 2. Set up VPN software or mobile app. 3. 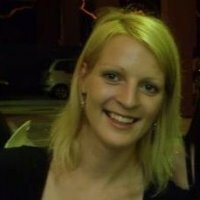 Log in and connect to a Luxembourg VPN server. 4. Go to RTL live stream and start watching Tour de France online. In Australia, exclusive rights to streaming Tour de France is held by SBS. It is the key online broadcast site to watch bike races. Not only live coverage of all Tour de France stages but also replays during the day will be streamed on SBS and SBS HD channels. Furthermore, SBS has developed Tour Tracker website where fans can access the live stream and key racing specs, data, and analysis. Tour Tracker is also available in the form of mobile apps for both iOS and Android devices. All the Tour de France live streams will be high definition. However, it may vary depending on your device as well as internet connection quality. 1. Get a VPN service with Australian servers. 2. Download and install software or mobile app. 3. Log in and find servers in Australia. 4. Connect to an Australian VPN server. 5. 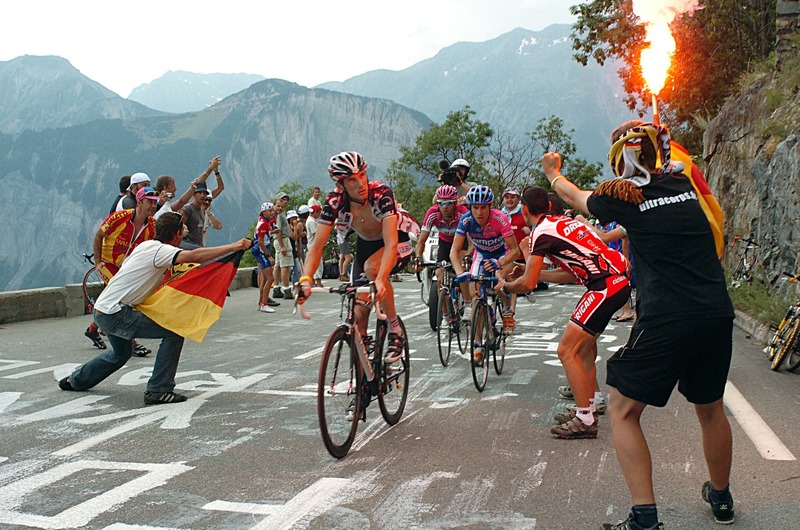 Head to Tour Tracker and open Tour de France streaming online from anywhere in the world. In the United States, broadcasting rights of Tour de France is held by NBC Sports Group. In 2017, Tour de France championship will begin on NBCSN. NBCSN streaming is available on NBCsport.com. However, it requires a cable subscription. But there are few alternatives to watching NBCSN live online. Alternative TV cable services like Sling TV, PlayStation Vue, and DIRECTV NOW offer NBCSN part of their packages. Also, all of these streaming services provide free trial for up to 7 days. Another alternative is fubo TV, which is a similar service like Sling TV, but its primary focus is on soccer and other sports. Unfortunately, NBCSN nor streaming services like Sling TV, fubo TV, DIRECTV, and PlayStation Vue are available outside of the United States. Therefore, to watch Tour de France live stream on NBCSN from abroad need a VPN service with a USA VPN servers. 1. Subscribe to a VPN with USA servers. 2. Get a VPN software or mobile app. 3. Log in and look out for a server list. 4. Connect to a USA VPN server. 5. Head to your chosen streaming service website and sign in. 6. Start streaming Tour de France live online from anywhere in the world. If you have Kodi, then you can stream Tour de France directly on Kodi software. The best add-on for Tour de France streaming on Kodi is SportsDevil. However, depending on your location, it may have geographical restrictions. Therefore, we advise you to get a VPN service to bypass any restrictions and secure the live stream. 1. Install SportsDevil on your Kodi. 2. Get a VPN service. 3. Download and install VPN app for Kodi. 4. Configure your VPN on Kodi. 5. Open SportsDevil and start your live stream of Tour de France on Kodi. Some channels across the world allow streaming Tour de France completely for free. Some of the channels include ITV (UK), Das Erste (Germany), RTL (Luxembourg) and SBS (Australia). Unfortunately, all of these channels are geographically restricted. Therefore, it is only available in the country of its origin. It means that you are unable to watch it anywhere else. By using a VPN service, you can easily access all of these services and watch Tour de France completely for free. 1. Get a VPN service with servers in a location where your intended streaming service is available. For ITV sign up for a VPN with servers in the UK, for Das Erste in Germany, RTL in Luxembourg, and SMS in Australia. 2. Download and install VPN software or mobile app. 3. Sign in and reach for a list of VP servers. 4. Select and connect to a VPN server. 5. Head to the website of the service you wish to access and start Tour de France live stream online. There are many ways how you can enjoy Tour de France live stream. Even if you are traveling or living abroad and want to access a TV channel from your country of origin, you can watch Tour de France with a VPN service. VPN trick lets you change your virtual location and unblock streaming services from anywhere in the world. Therefore, in this article, I have given you some of the best choices for Tour de France live streaming around the world, including some great free Tour de France streaming options.